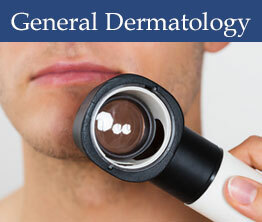 The Board Certified physicians in our General Dermatology Center treat a wide range of skin conditions using the very latest procedures and medications. 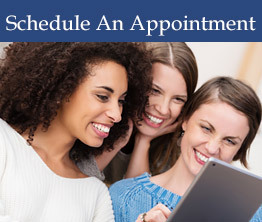 Our goal is not only to accurately diagnose and treat your condition, but also to educate you about the process so that you can play an active role in your treatment. 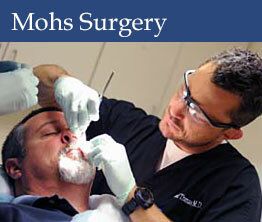 Named for its originator, Dr. Frederic Mohs, Mohs surgery is a specialized technique for removing skin cancer, particularly of the head and neck or for reoccurring cancers. 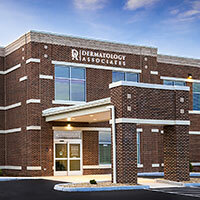 Dermatology Associates new office location in Johnson City, TN is now open. 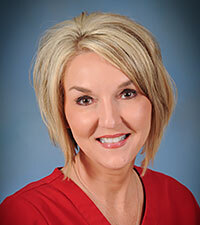 Announcing the opening of our new Johnson City office - Meet our newest Providers! 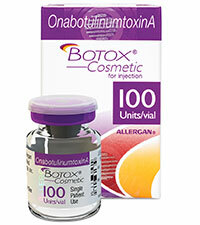 Lisa's Staff Pick is BOTOX® Cosmetic. 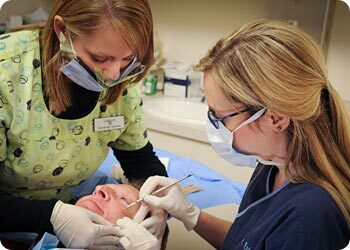 "BOTOX® Cosmetic delivers predictable, subtle results, so you look like you, only with less noticeable frown lines and facial lines." 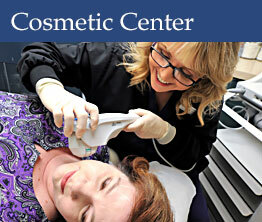 (423) 246-4961 ext. 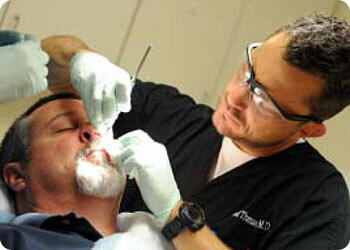 2297 or by fax to (423) 246-1131.